If you have ever tried to lose any weight, whether a little or a lot, you know it isn’t as easy as the Hollywood types make it seem, right? (My hand is up here.) If you happen to have stopped over at our post on The One Weight Loss Secret You Will Ever Need, then you know something a lot of others don’t. It’s about your habits. When you develop habits of not eating healthy, then your body develops cravings. You need to replace these bad habits with something else in order to create new cravings. Quitting high calorie foods cold turkey is just a recipe for failure. Your brain just doesn’t work that way. So one of the tricks I use, is that instead of depriving myself, I find healthy alternatives. This convinces my brain that I’m not being starved and tortured, and also lets it develop new habits. Healthy habits. Make sense? This way, when you are craving that chocolate ice cream, instead of trying not to think of it (while your stomach grumbles and your mind can do nothing but think of it), you replace it with another habit. Another food. I’m not talking bland celery sticks here. Find healthy high calorie food substitutions that your brain will enjoy! Ok, maybe not the same way as it grooves on Mocha Almond Fudge. But enough to retrain it to snack on this, not on that. Here is my list of high calorie food substitutions that work for me. BTW, have them ready. If they aren’t easy to get to, you will be too tempted to grab that bag of potato chips, or break open the box of cookies. 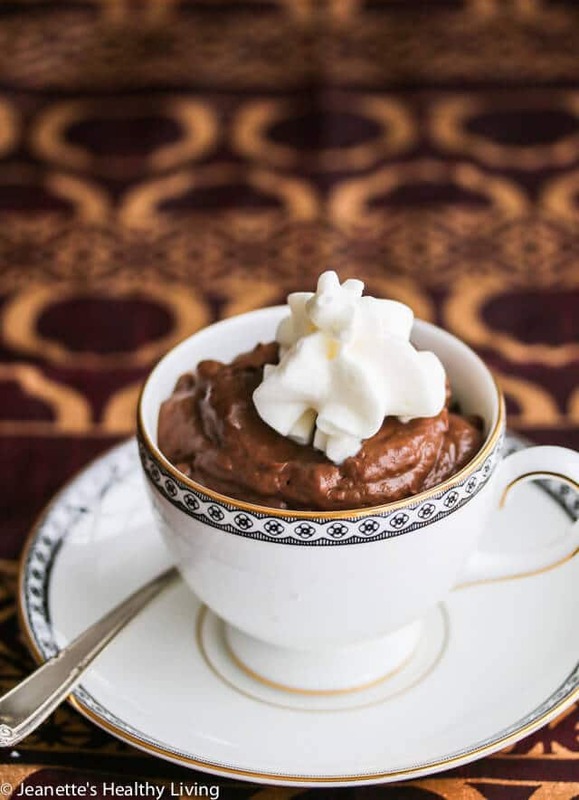 Food Swap – Sugar Free, Fat Free Nestle Hot Cocoa mix spiced with some zero calorie coffee flavorings. I love salted caramel! And come on, 20 calories! 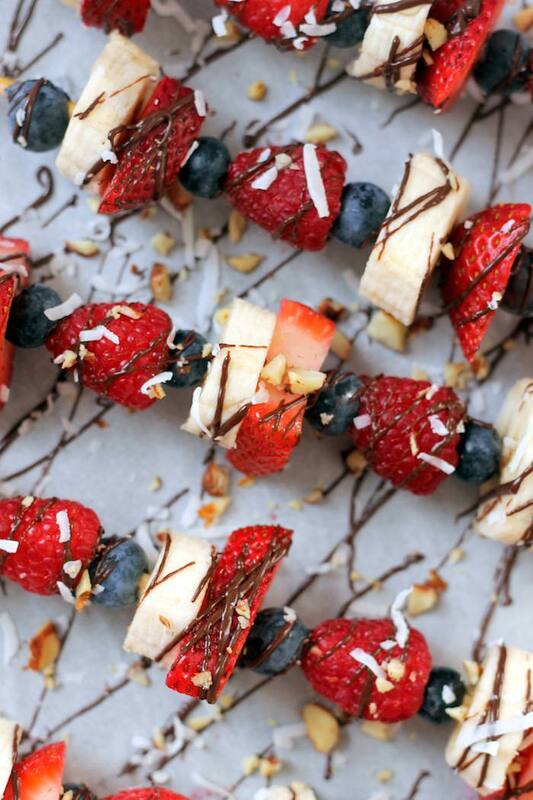 Food Swap – Sliced bananas drizzled with chocolate, or, try these chocolate covered fruit kabobs from ‘Hummusapien‘! 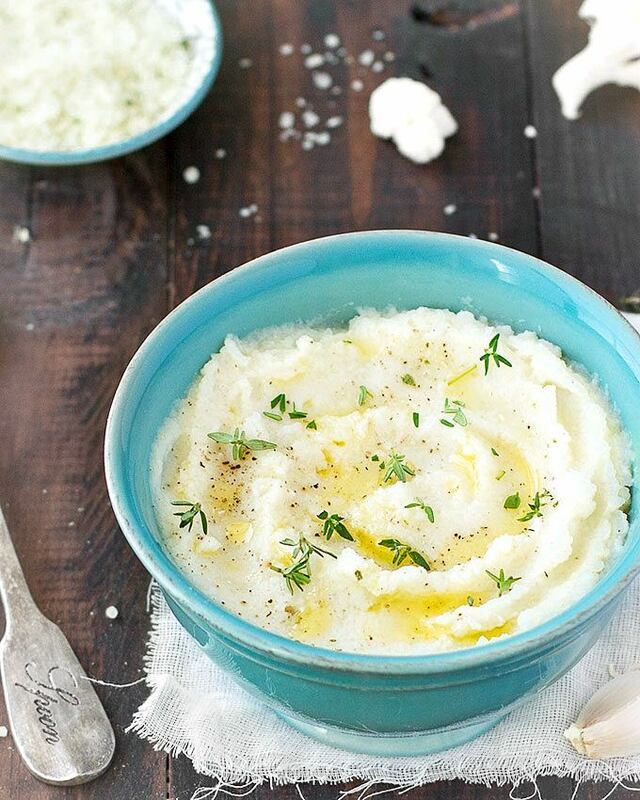 Food Swap – Riced or mashed cauliflower. I buy the big bag of organic riced cauliflower at Costco, then use it for everything. Try this mashed cauliflower recipe from ‘As Easy As Apple Pie’. (And it is!) And seriously. Cauliflower is 20 calories, a cup. That can fill you up and it tastes great! Food Swap – Fresh strawberries dipped in Fat Free Cool Whip. Food Swap – Most of what your body wants here is the crunch factor with a pop of sweet. Keep grapes or cantaloupe balls at the ready! Food Swap – Carrots slices and hummus. Food Swap – Baked sweet potato or carrot fries. 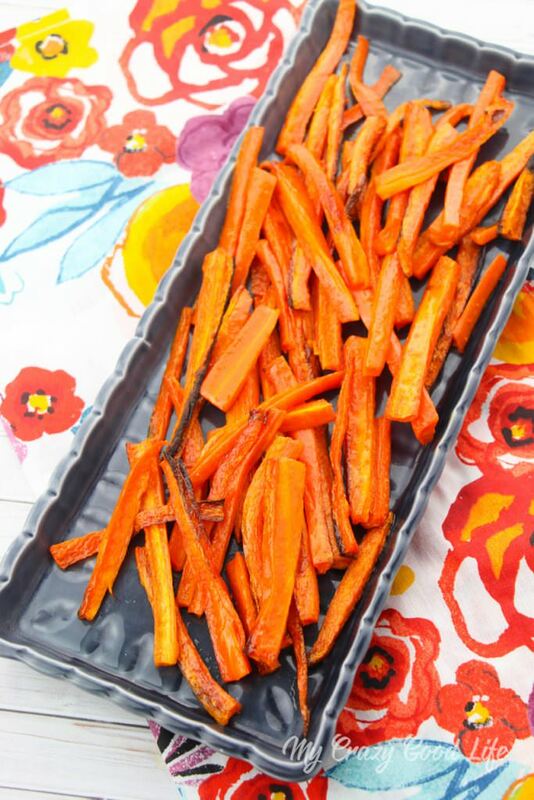 These baked carrot fries from ‘My Crazy Good Life‘ are super simple. And they’re carrots, alright? A great healthy high calorie food substitution, any day! 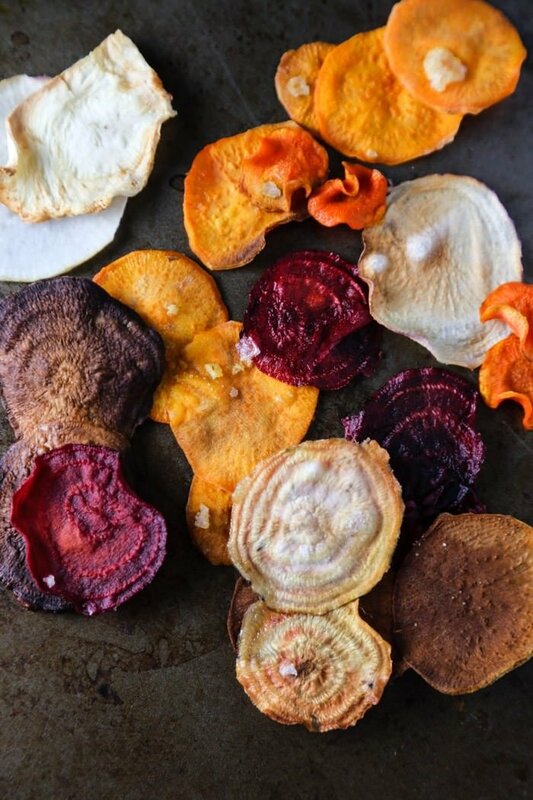 Food Swap – Baked Veggie Chips. This recipe is from ‘Hither & Thither‘. So easy! So healthy! Food Swap – Now nuts are really healthy, but I can never stop at a small handful. Try baked chickpea nuts. 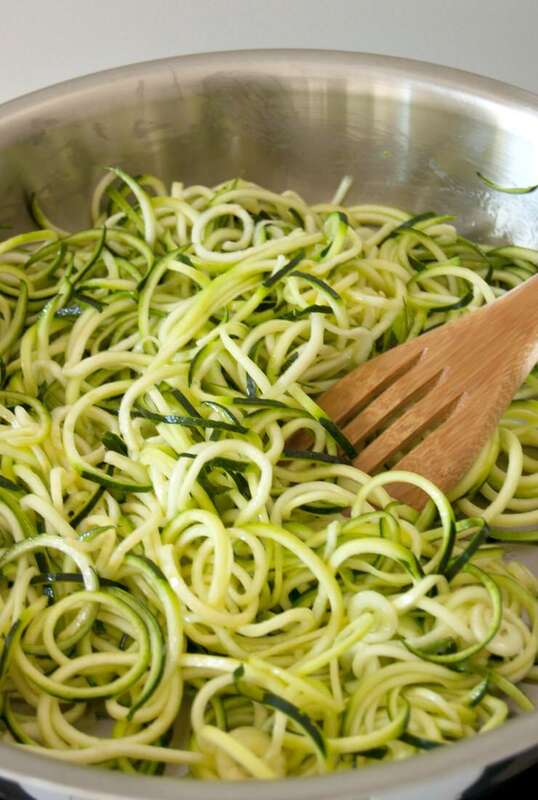 Food Swap – Spaghetti Squash or Zoodles – I eat Zoodles, or zucchini noodles all the time. Seriously, the best. I especially love them with a tomato sauce. Find out how to make and cook them at ‘Popsugar‘. Food Swap – 100 Calorie Kettle Corn. 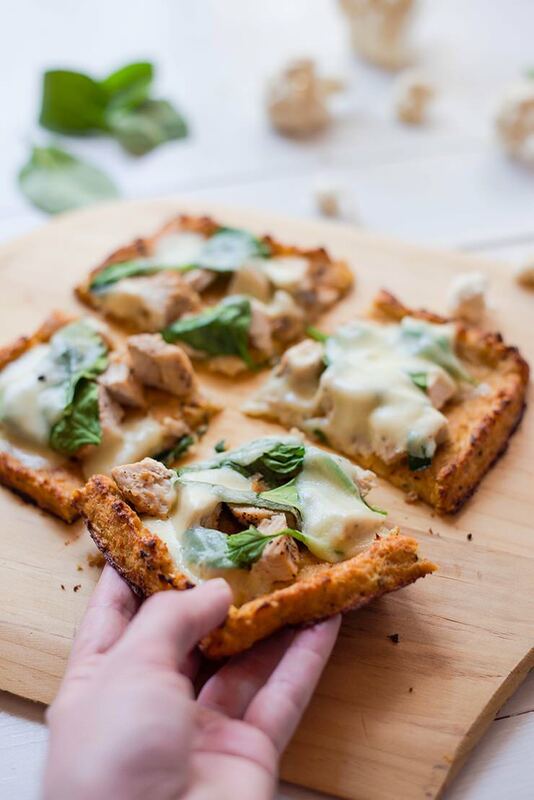 Food Swap – Cauliflower crust pizza. This recipe from ‘A Sweet Pea Chef‘ looks a whole lot better than anything Dominos ever brought to the door! Food Swap – No contest. Red Wine. 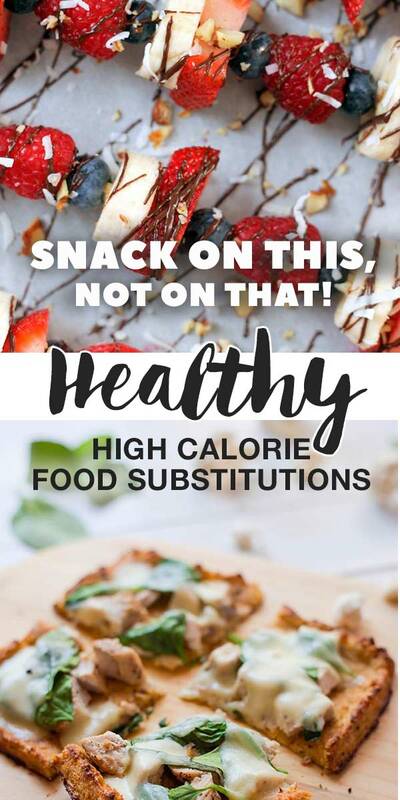 These healthy high calorie food substitutions are just the type of food swaps you need to develop new, better eating habits! If you really want to develop better eating habits and learn to love good food again, check out ‘Blue Apron‘ or ‘Hello Fresh‘! These fresh food meal subscription services have caught on like crazy, and with good reason. And they are so much better for you than fast food or pizza! Great date night idea too.They both have special savings offers for new customers! Also check out our post on Should You Eat Organic? The Dirty Dozen and the Clean 15.